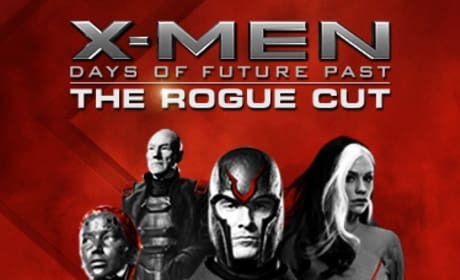 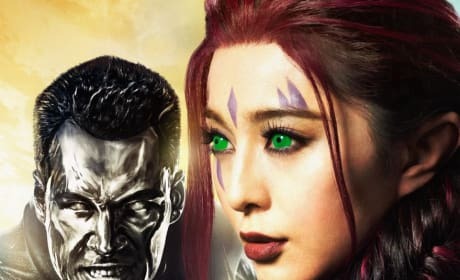 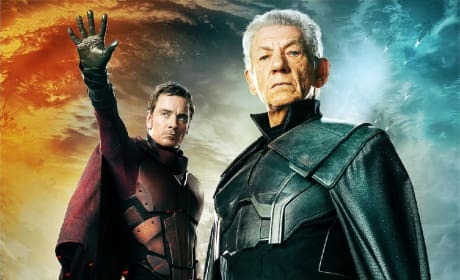 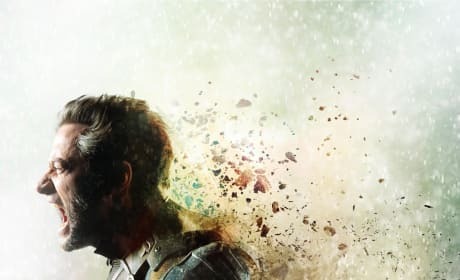 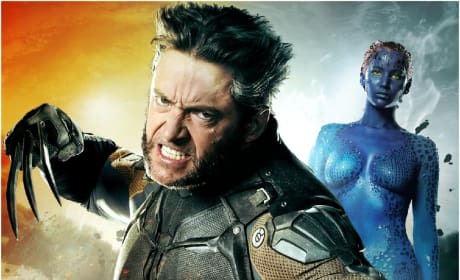 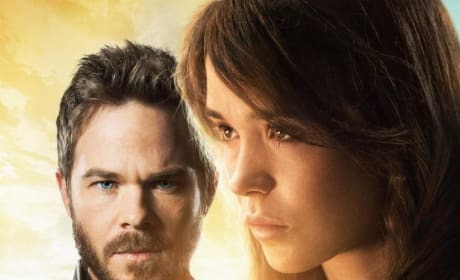 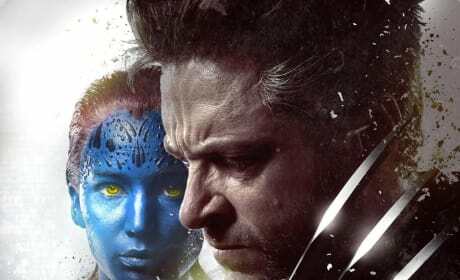 Check out these X-Men: Days of Future Past movie posters photos and the worlds of X-Men old and new come together to fight for the future. 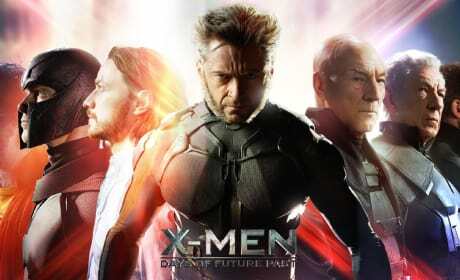 The Wolverine X-Men: Days of Future Past Poster. 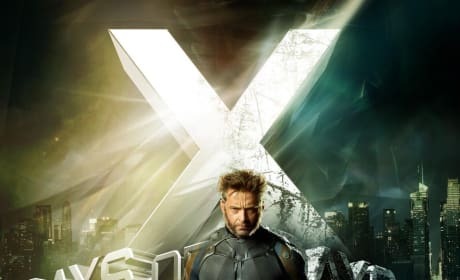 Hugh Jackman is back as Wolverine. 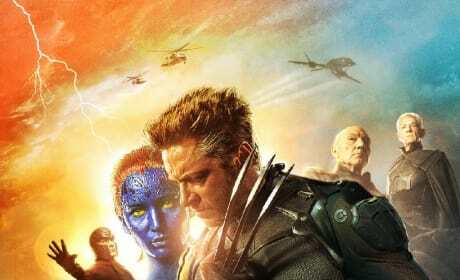 The Wolverine poster is here! 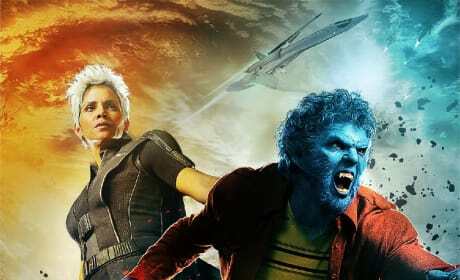 X-Men: Days of Future Past sends him back to the past.